What is the purpose of the Shepherd’s staff and rod? Jesus is our good and perfect Shepherd (John 10:11). With His rod, He fights off wolves and predators. With His staff — also often called a Shepherd’s crook — He can gently pull us out of trouble and guide us. 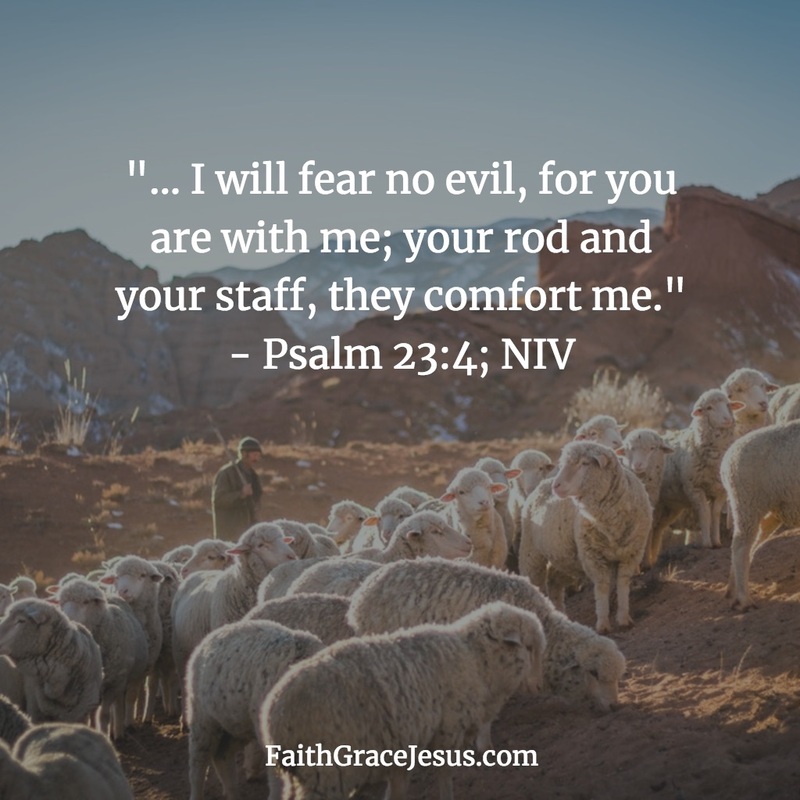 When you are fearful of disaster, or scared of disappointing God, isn’t it comforting to know that Jesus — your loving Shepherd — has a rod to fight off anyone wanting to hurt His beloved sheep, and a staff to save us from trouble, guide us and lead us? This Psalm doesn’t say that the shepherd leads us into the darkest valley; it says that he leads us beside quiet, refreshing waters, guides us along the right, good paths and makes us lie down in green, plentiful pastures. 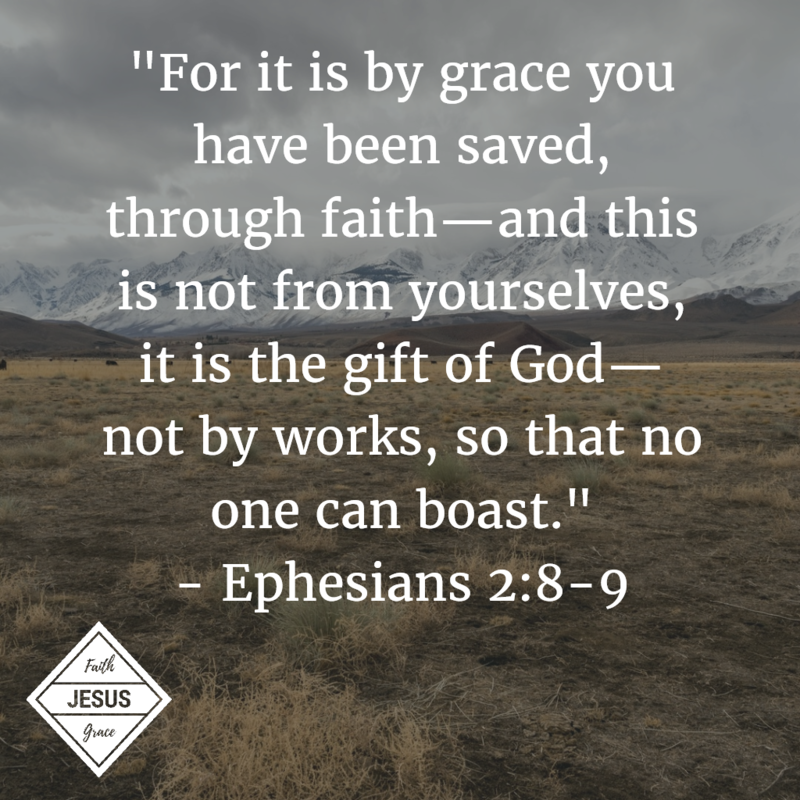 It is us who walk through the darkest valley, thinking we will find fulfillment when we drown our sorrows in alcohol; or running away from God because we think He’s mad at us, not realizing that nothing can stand between us and Him thanks to Jesus’ sacrifice on the cross. When we sheep run away and walk through the darkest valley, away from the paths of refreshing and resting that He has set out for us, Jesus still never leaves us, nor forsakes us. He is the good Shepherd.